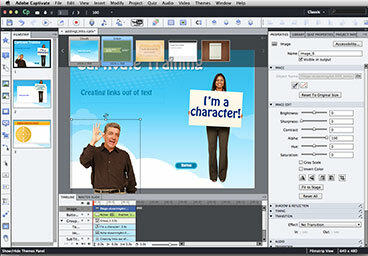 Captivate 2017 | Level 2 teaches some advanced features of Captivate such as: advanced actions & variables, animation effects, toggle buttons, Video Editing, editing skins, Picture-in-Picture, Editing Full Motion Recordings, adding Video to the TOC, Pan and Zoom, Video Transitions, Widgets, and Templates. 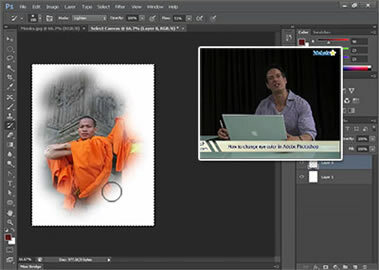 Learn how to create a Table of Contents, edit video across multiple screens, and add video to the Table of Contents. 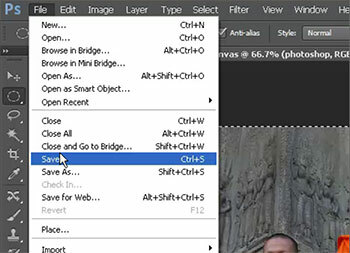 Learn how to trim and split your videos, add transitions, and Picture in Picture! 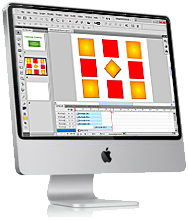 Set up design styles and preferences, and create templates to speed up your production process. 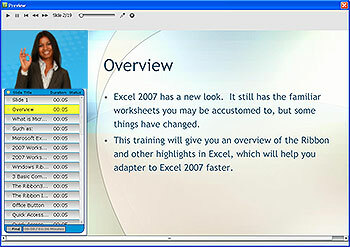 Adobe Captivate Level 2 is a course for intermediate Captivate users who already have an understanding of the application and want to expand their skillset. and Onsite Captivate Training nationwide.